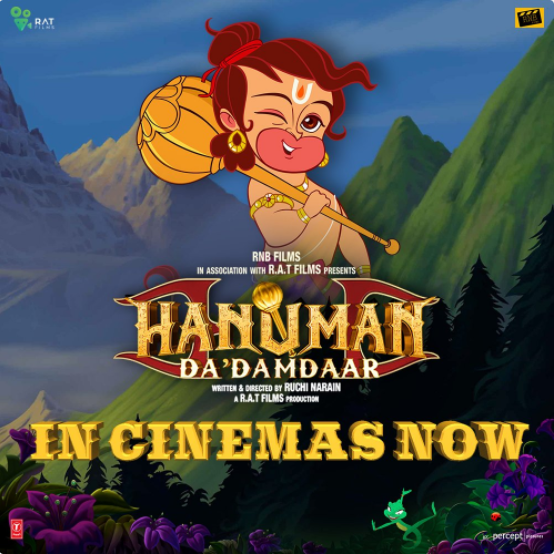 Hanuman Da Damdaar, a movie which has Salman Khan’s voice in the character of Hanuman has got released today. 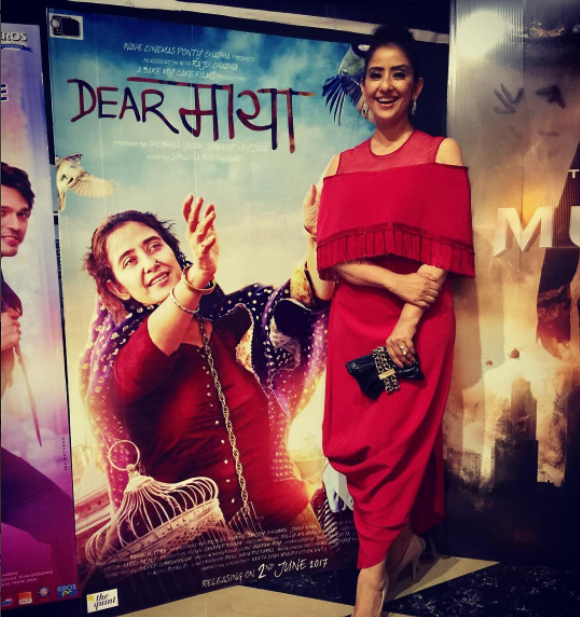 Ruchi Narain, the director of the film has before directed the first film, Kal Yesterday and tomorrow now pick the animated movie as her next project. The film revolves around the story of a young Hanuman. It begins at a point when Hanuman was oblivious of his strength, mettle and purpose in life. The film also has Raveena Tandon lending her voice for the character of Hanuman’s mother Anjani. The humour of the movie is simple and the storytelling is elementary. The director of the movie uses a mix of Hindi and English dialogues and also gives references to modern technology although the legendary status of Hanuman are set in the mythological times. Salman Khan’s presence in the film is always enough for the movie to hit and this movie has a plus point of his popular dialogues from his previous movies. Intermittently, the story includes a random message, for example the degradation of the environment and extinction of species denoted through the killing of the last surviving Dodo. There’s also the obvious theme of overcome ones fears.